Home » Journal » Documentary – where to go and what to call it? Documentary – where to go and what to call it? I’ve been doing some more thinking and a little more planning on my roadtrip this summer, the one that will hopefully become a documentary. Do I need a goal for my documentary? Do I have to attend every u2 show in the US, or can I skip one if I incorporate all the sites along the way? The one I want to skip is Miami because it is out of the way and 24 hours of driving in 2 days each way – after the chicago show and before the philadelphia show. The beauty of it is that I don’t have to decide this moment. I can wait until July to decide, when I’m on the road. I bought a cheap seat up top behind the stage for the Miami show just in case I go, and I booked a room that I can cancel day. 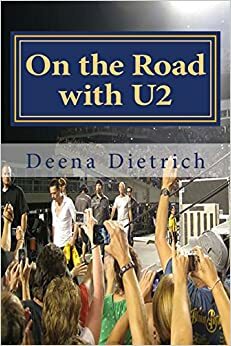 I have thought, and my friends have helped, of a few titles for my documentary that would incorporate 12 U2 shows, 6 major league baseball parks, many sites such as route 66, grand canyon, disneyland, mount rushmore, james dean’s grave across 42 cites. But I realize that I should wait until after my travels are over and I review the footage to settle on a title because who knows what will happen. 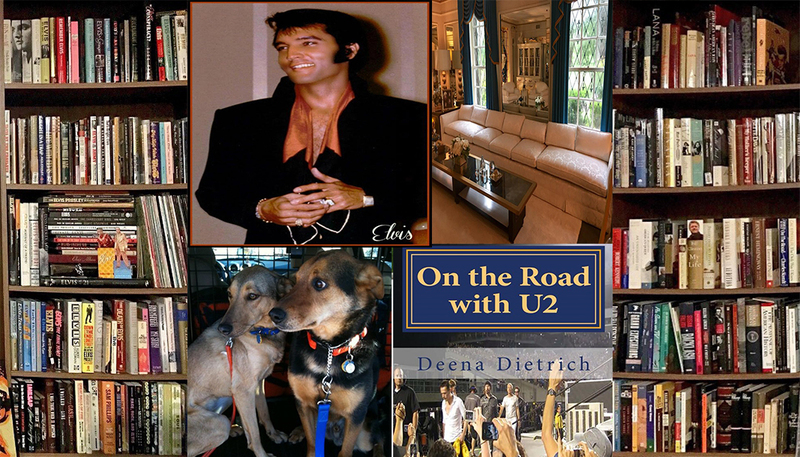 So in the meantime, my working title is going to be U2010 Across America – A Musical Journey.